Light heavily influences your body’s natural sleep-wake cycle. You can use light to help your family members function at their best and help them sleep. It’s important to light your home in such a way that you’re enhancing the purpose of each room while contributing to the health of your family. Light cues play an important role in setting the body’s natural circadian rhythms, which includes the sleep-wake cycle. The photoreceptors found in the eyes are highly sensitive to different wavelengths of light, particularly blue light. 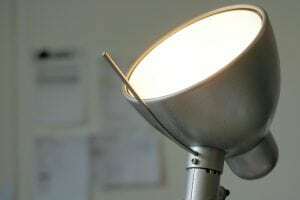 This type of light causes the brain to suppress the production of melatonin, a sleep-inducing hormone. Blue light exposure during the day helps to keep you awake and alert. However, too much close to bedtime can cause sleep disturbances. Televisions, smartphones, laptops, e-readers, and energy efficient LED bulbs all give off blue light, which can affect you and your family’s ability to get to sleep. Conversely, the red light found in traditional incandescent or red spectrum light bulbs does not. Using the right kind of light in the right places can help your family with their daily tasks while also helping them get better sleep at night. During the day, blue light can help stimulate the brain and keep you awake. LED light bulbs are ideal in the areas of your home that you use during the day. It can be used as the ambient light that provides the overall illumination for your house. This kind of light spreads in all directions and makes it easy to navigate a room. The area in which your children study and do homework is another good place to use blue light. It stimulates the brain to keep them energized and alert. It can work as ambient or task lighting if you want to keep the light concentrated on a specific area. Multi-generational homes also benefit from well-placed blue lights. Many older adults experience sleep disturbances. 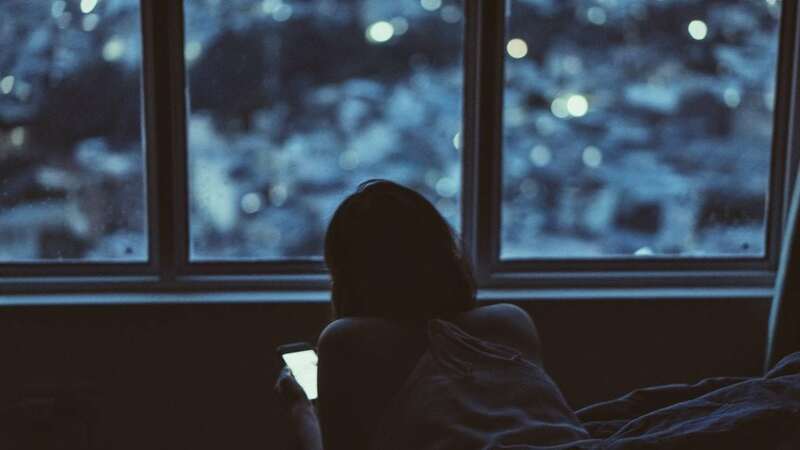 One contributing factor is the deterioration of their eyesight, which doesn’t allow them to get enough blue light during the day to regulate their circadian rhythms. Using blue light in areas where an elderly parent spends his mornings can help increase his exposure for better sleep at night. Creating a sleep sanctuary in the bedrooms of your home can help everyone rest. During the night, keep bedrooms dark, quiet, and at a cool 60-68 degrees. All mattresses and pillows should be supportive so as not to cause aches and pains at night. In addition to the right environment, you can cut down on blue light exposure by keeping as much blue light out of the bedroom as possible. That includes reducing blue light exposure an hour before bedtime by turning off the electronics. Smartphones are a temptation for many people. To prevent distractions and light exposure, move charging cords out of the bedroom for fewer nighttime interruptions. 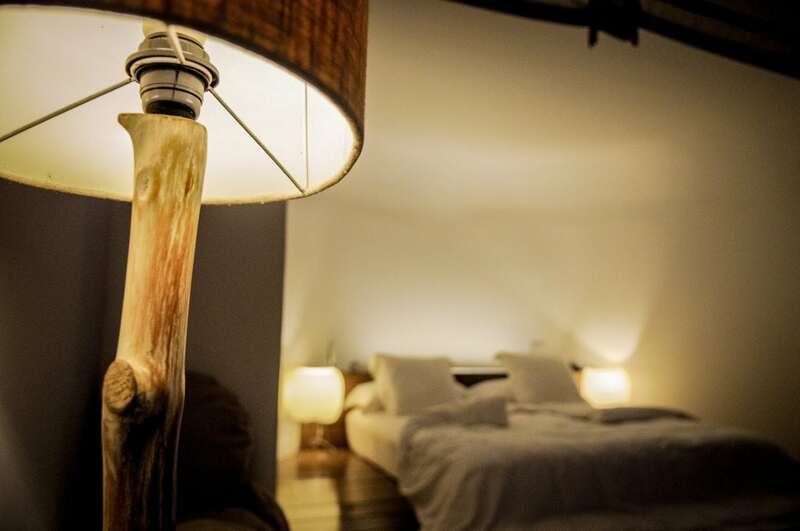 Use red spectrum light bulbs for ambient and task lighting. That way if someone in your family likes to read in bed, they can still enjoy a good book without sending their brain the wrong message.